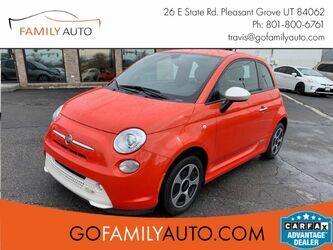 Family Auto is here to offer a different car shopping experience. We were sick of seeing car shoppers getting taken advantage of at traditional dealerships and decided to do things differently. 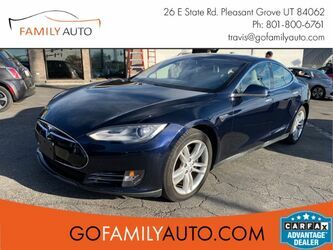 Family Auto has a low overhead cost, and we pass these savings on to our customers. 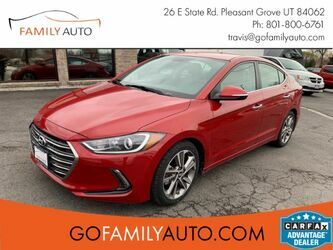 We have been selling to families in the Pleasant Grove for over seven years now, and are looking to continue to grow our dealership. 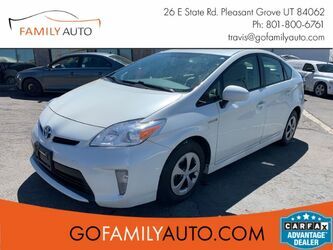 From our Pleasant Grove location, we are able to serve a wide area, including Pleasant Grove, Orem and Lehi. 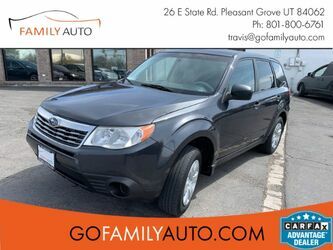 At Family Auto car shoppers will find a variety of excellent family vehicles. 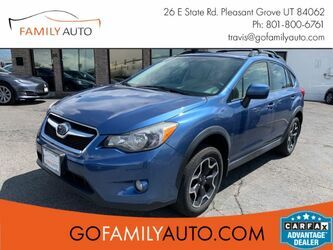 We carry many capable crossover, SUV and van models that are great for hauling the family on your daily commute or long road trip. 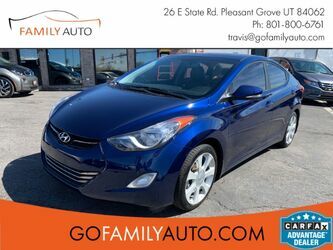 Our inventory includes a variety of vehicles from many different makes and models at prices that will fit just about any budget. 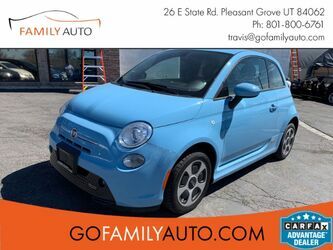 Take a look at our inventory here on the Family Auto website to learn more about everything we have to offer our customers.